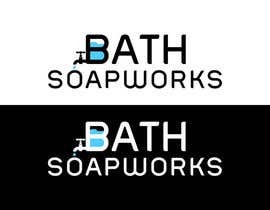 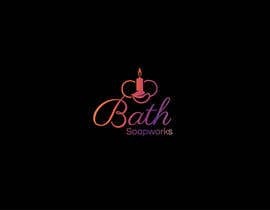 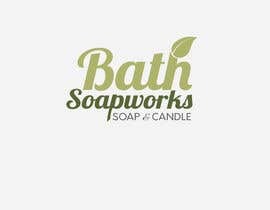 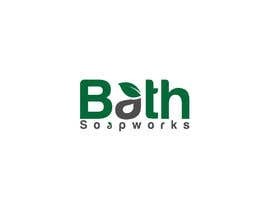 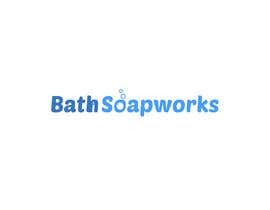 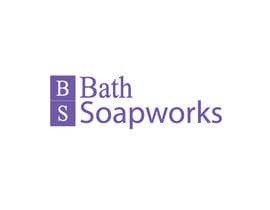 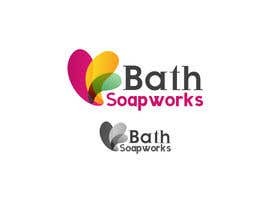 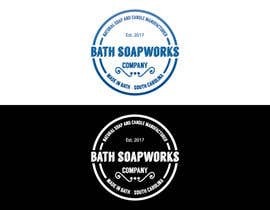 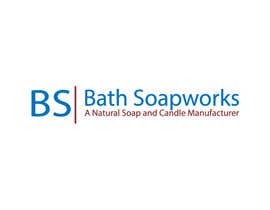 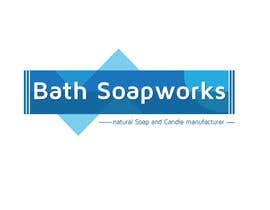 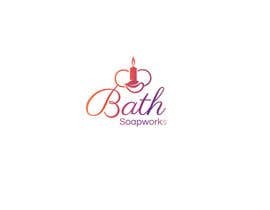 Bath Soapworks is a natural Soap and Candle manufacturer. 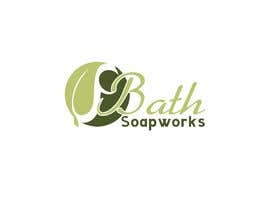 We are located in Bath South Carolina. Thus the name. 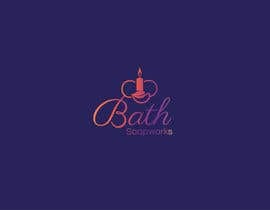 PLEASE NO BATHTUBS! 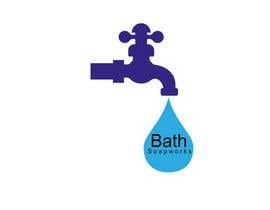 Old fashioned water faucet may be nice. 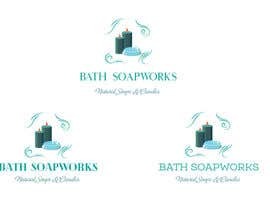 You must provide full psd files with layers as well as any font files if selected.